The public perception of architects is uncertain. Their services are often believed to be obtainable only by those with wealth or by public and private institutions with significant building programs. Some famous architects, and enjoyably those in fiction, are remembered as inaccessible people of singular vison and stubborn pride. Discover a profession that is approachable, dependable and in many ways, already familiar to all. History, popular culture, architectural education and experience will be the touchstones on this light-hearted guide of a profession that is worth knowing, and, if so inclined, worth becoming. 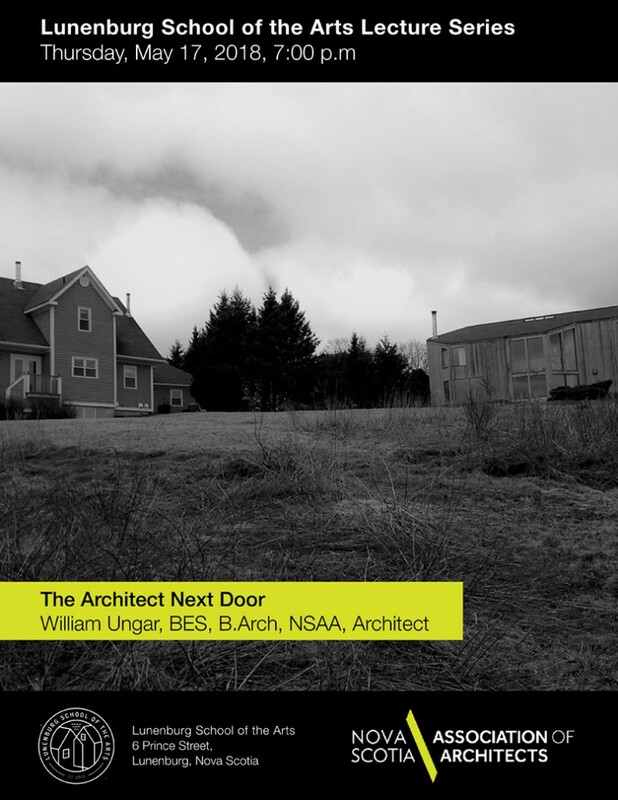 Bill Ungar graduated from the University of Waterloo, School of Architecture in 1983. Upon graduation he moved to Halifax and began working with G.F. Duffus & Company, a general practice firm with a specialty in heritage preservation and adaptive reuse. Bill had the opportunity to work on notable buildings such as the Provincial Legislature and the Lunenburg Academy. In 1992 Bill moved to Ontario where he took on the role of a Cooperative Education Coordinator at his alma mater, the University of Waterloo. This put him in contact with architectural practices and practitioners across the country and introduced him to students and graduates finding their way in the profession. Bill returned to Nova Scotia in 1997 and worked with the design-build group at J.W. Lindsay, where the business of design, coupled with bidding, tendering and general contracting gave him a view of the business of building from the other side of the fence. In 2001, he joined the Nova Scotia Department of Public Works (now the Department of Transportation & Infrastructure Renewal). In 2005, he moved to the Department of Justice as their Manager of Capital Construction; a role where he helps the departmental divisions of courts and corrections realize their accommodation needs in existing buildings and new capital projects. Bill is a registered member of the Nova Scotia Association of Architects and lives with his wife, Susan, in Marriotts Cove.